LeBel Commercial Realty is a comprehensive commercial real estate firm delivering a full range of services. As the only commercial real estate firm in the Lakeway Area with the CCIM, Certified Commercial Investment Member designation, LeBel Commercial Realty is poised to serve our clients at a professional and expert level. The combination of a solid market knowledge and a strong understanding of our clientele’s needs allows LeBel Commercial Realty to provide expert and responsive service. 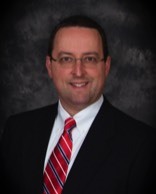 Paul LeBel is the Principal Broker and Owner of LeBel Commercial Realty. LeBel is an Undergraduate from University of Tennessee at Knoxville where he earned a Bachelor of Science Degree in 1994. Click on name to view resume. Resume: Will Sliger Click on name to view resume. Commercial Realty and LeBel Property Management. 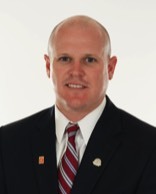 Sliger is a Graduate from Tusculum College, BS Management. Resume: Frank McGuffin Click on name to view resume. 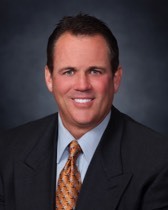 Frank McGuffin, is a Affiliate Broker for LeBel Commercial Realty. Graduate of the The University of Tennessee, BS Finance.